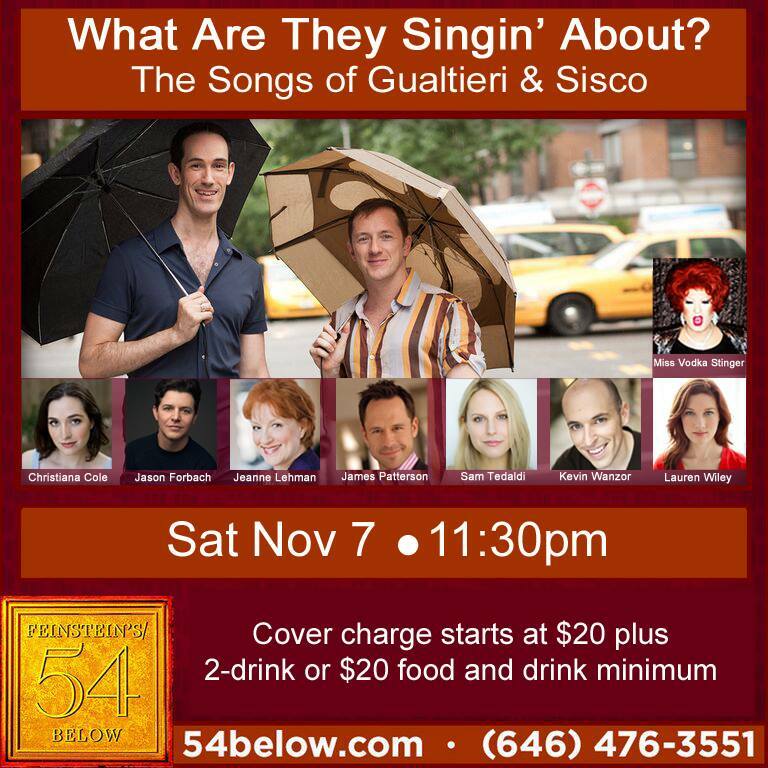 Christiana Cole sings the music of Gualtieri & Sisco at 54 Below on November 7. Lyricist Tom Gualtieri and composer David Sisco present songs from their show Falling to Earth (Christiana stars as Venus, goddess og love) plus a couple musicals that haven’t yet made it out of the gate (including one with a very special Golden Girl). Click here for tickets and more info! On Monday August 31, 2015, Christiana Cole will compete at Tune in Time: New York’s Musical Theatre Game Show. In this “Musical Theater Olympics,” 3 teams of composers and lyricists who’ve never worked together are forced to collaborate – and to beat the clock. Their task? They must write a song from a new Broadway musical, the title of which is picked from a hatful of audience suggestions – in the style determined by a spin of the dreaded Genre Wheel. Can they write a TUNE IN TIME? Christiana is joined by competitors Joe Kinosian, Kellen Blair, Clare Cooper, David Sisco, and Erik Ransom. Tune in Time is hosted by Emily McNamara. Click here for tickets to Tune in Time! We won! 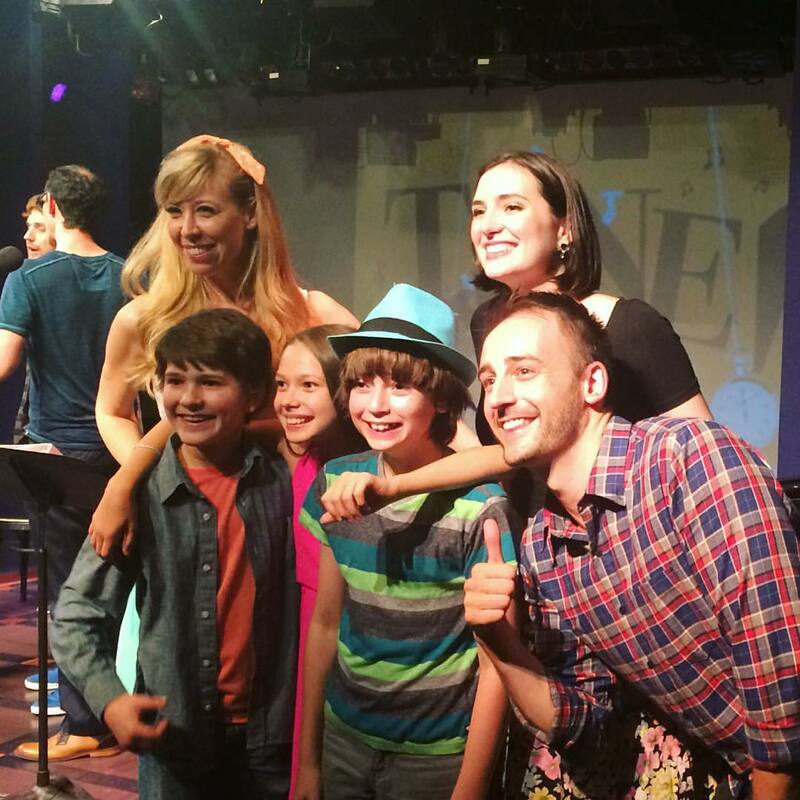 Here’s a photo of Christiana and her writing partner for the night, Joe Kinosian (Murder for Two), Tune in Time host Emily McNamara, and their celebrity judges – a slew of Broadway Babies – Grace Matwijec, Eli Tokash, and Nicky Torchia. Also, check out this Broadway World article about our turn on the York Stage! On June 22, the New York Theatre Barn will present an evening of Christiana Cole’s work at the Daryl Roth Theatre D-Lounge. “Thank God We Perceive Time as Linear! An Evening with Christiana Cole” will feature an outstanding cast including Kristy Cates (Wicked), Chris Critelli (Bull Durham) Aaron Phillips (Disney in Concert), Lauren Frankovich, Chris Gwynn, Melody Madarasz, Megan Pachecano, Hana Slevin, and Arri Simon. Click here for tickets. The work of Stephen Dolginoff will also be featured that evening. Nothing is more overwhelming than the unstoppable march of time, but without it, theatre and music would be impossible. Christiana Cole writes musical theatre about singing animals to mitigate her existential angst. Singing pigs, singing hamsters, and even singing humans take center stage in this songbook. In selections from “The Piglets” (the story of the Three Little Pigs twenty years after the Wolf Incident, with collaborator Dina Pruzhansky), the original straw house pig and her daughter, Pinky, are respectively outraged and intrigued by a house made of something more substantial than straw. “The Charm,” a ten-minute musical with composer David Shenton, tells the story of a newlywed prince and princess who travel the world looking for a love charm. “The Charm” was a finalist in the 2013 SoundBites festival, and is now being developed as a full-length piece. Songs about time travel, turkeys, and love round out the program. On May 11, Christiana sang “The Way We Like It” and “Beautiful,” both by the songwriting team Janine McGuire & Arri Lawton Simon (yes, the same guy!) at the Laurie Beechman (yes, the same theatre!) at the debut McGuire & Simon concert, “Looking Forward.” Video pending. On May 18 at 6pm, Christiana Cole joins an incredible lineup, including Anthony Rapp, Alyse Alan Louis, and more, to sing the music of Anna K. Jacobs, at the Bruno Walter Auditorium at Lincoln Center. Tickets are free! 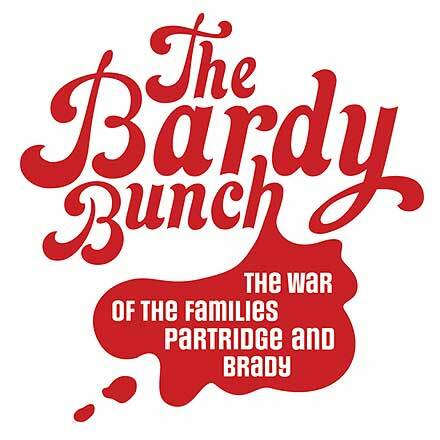 On May 23, Christiana revives her role of Laurie Partridge in the Off-Broadway Shakespeare-Sitcom mashup, “The Bardy Bunch,” in a special one-night-only cabaret at 54 Below. Get tickets here! And then, on June 1, Christiana will move to Williamsburg to live with her favorite actor and even more-favorite boyfriend, Aaron Phillips. She is so grateful for such a happy, productive month. Christiana Cole sang the role of Debbie Jellinsky (played by Joan Cusack in the film) in the new adaptation of “Addams Family Values” at the elite BMI Smoker on March 5. Lyrics (and singing the role of Uncle Fester) by Jamie Cowperthwait, and music by Ok Kyun Kang. Watch below! Christiana Cole sings the music of Anna K. Jacobs at the Bruno Walter Auditorium at Lincoln Center on January 26, as part of the Broadway’s Future Songbook Series. Joined by esteemed colleagues Anthony Rapp, Alyse Alan Louis, Kay Trinidad and many more, and with music direction by Lynne Shankel, the evening promises to be a thrilling one. Christiana will be singing selections from TEETH (music by Jacobs, lyrics by Michael R. Jackson) and ECHO, Jacobs’ newest musical. Admission is free! Christiana Cole has been busy singing this holiday season. Here are two Christmas songs from recent performances. Christiana Cole sings “What Child Is This” at St. Francis di Paola Church in Williamsburg, Brooklyn on Dec. 21, 2014. With Linda DiMartino Wetherill (flute), Brian Fox (violin), Jill Jaffe (viola), and Dan Barrett (cello). Christiana sings “What I really want for Christmas,” by Bill Nelson (words) and Willem Oosthuysen (music), at the Musical Theatre Factory on December 18, 2014. Matthew Webb on piano. Christiana Cole’s EP of sacred music, DIVINE MERCY, is now available. Guitarist Phil Faconti and Christiana met playing music at St. Francis di Paola Catholic Church in Williamsburg, Brooklyn. They decided to record some of their favorite songs and hymns, to preserve some of the magic that they created each week. Engineered, mixed and mastered by Jamie Cowperthwait (himself an accomplished composer and writer), DIVINE MERCY spans from 9th Century Latin Chant to Schubert to Quaker Hymns to contemporary praise and worship. 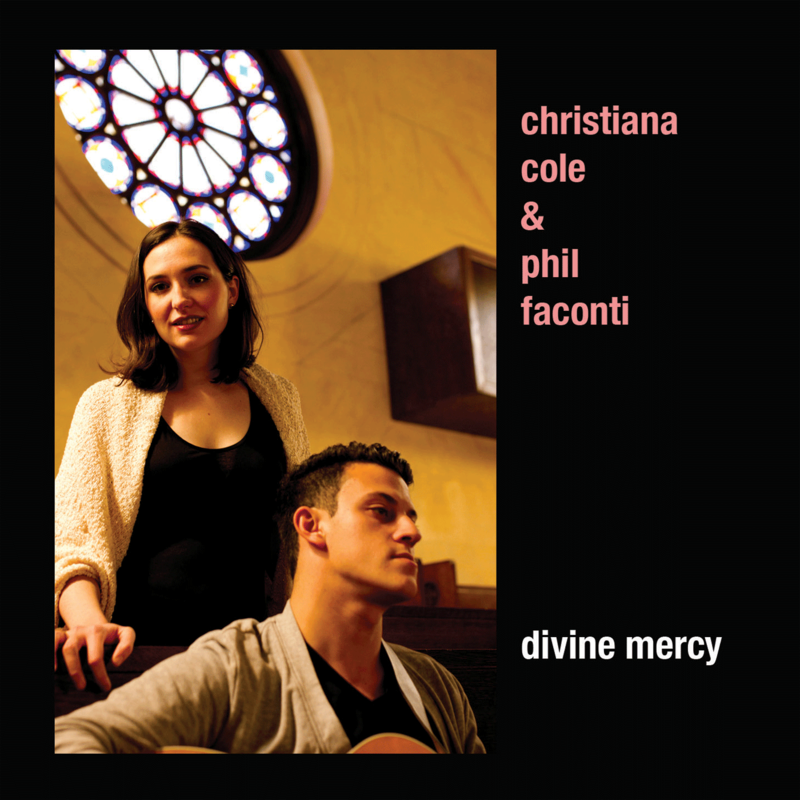 Click here to download DIVINE MERCY from cdbaby.com. Click here to download DIVINE MERCY on iTunes.